BEST VALUE FOR 70FT WIDE LOT IN PALM COAST PLANTATION. 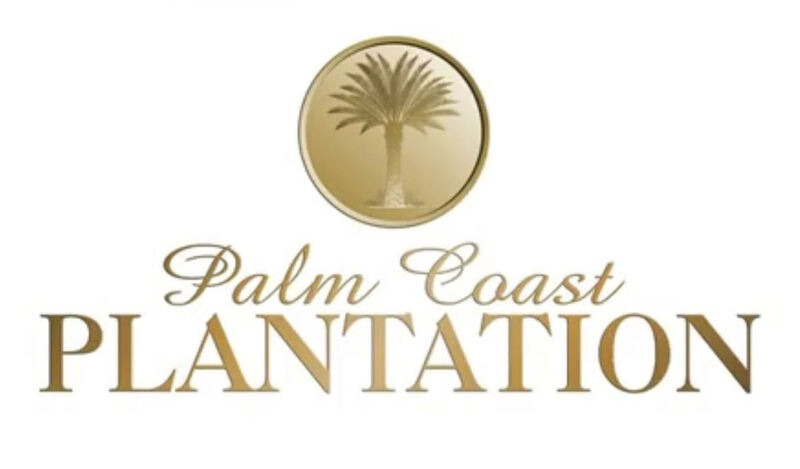 One of Palm Coast's most desirable and luxurious planned communities on the ICW. Beautiful wooded lot, across the street from ICW, only minutes from the ocean. This gated community has hiking trails, swimming pool, clubhouse, conservation area, tennis courts, exercise room, boat?RV storage and much more. Near Daytona, St. Augustine and Orlando.